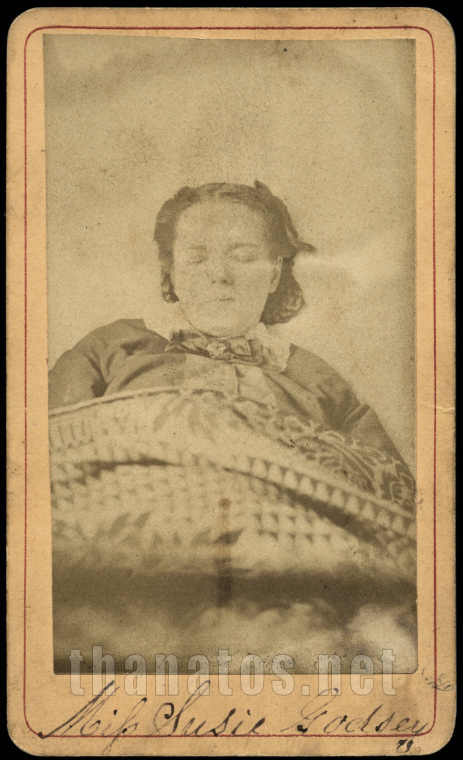 This appears to be a post mortem, but it’s actually a CDV of Susan Godsey, Tennessee’s “Sleeping Beauty”, who died at 31 after being in a coma for the last 24 years of her life. Her story is a fascinating one! This is one of two photos of Susan in our collection; to go directly to the second, as well as a link to a newspaper article with more info on her life, and her death, visit our archive here (membership is required, and you must be logged in): [ Thanatos Archive ] Not yet a Thanatos Archive member? 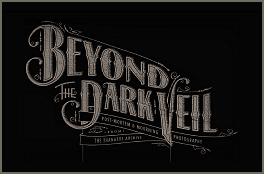 Read about subscribing here.